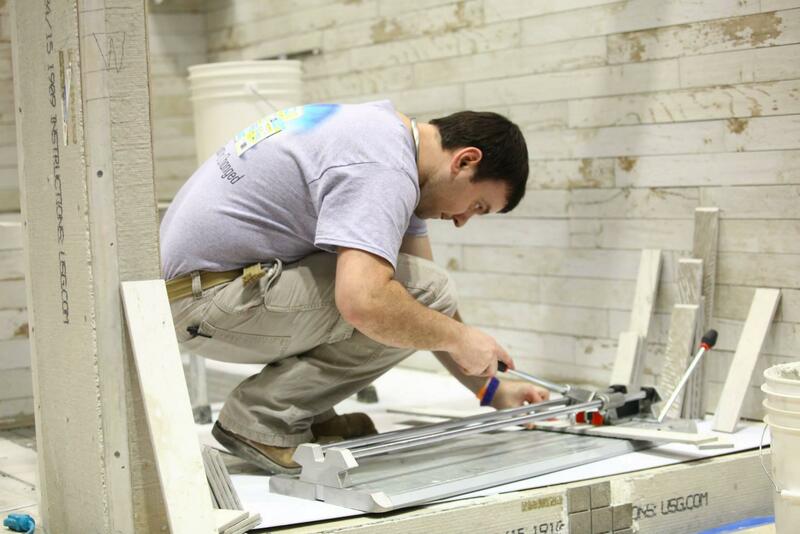 The Installation Experience, booth 8401, allows Coverings 2018 attendees to experience firsthand numerous types of tile installations implemented by qualified, trained and certified tile installers. These interactive sessions will showcase today’s best practices relative to a multitude of different tile installations. Live, interactive installations will be taking place in a fully functioning kitchen; a bathroom with heated tile floor, vintage fireplace upgrade and grand installation of a contemporary shower system. These state-of-the-art projects will involve glass tile, porcelain, gauged porcelain panels, natural stone and other cutting edge tile products and breakthrough technology installation systems. Entering via a self-guided, designated pathway, attendees will journey through room-after-room of fully interactive installations with top representatives posted along the way to answer any and all questions. They’ll have the opportunity to speak with industry experts regarding key processes, learning new strategies and experiencing hands-on demonstrations of the most modern of technologies. Other highlights include “photographic retrospectives”… the Hall of Failures & the Hall of Excellence. 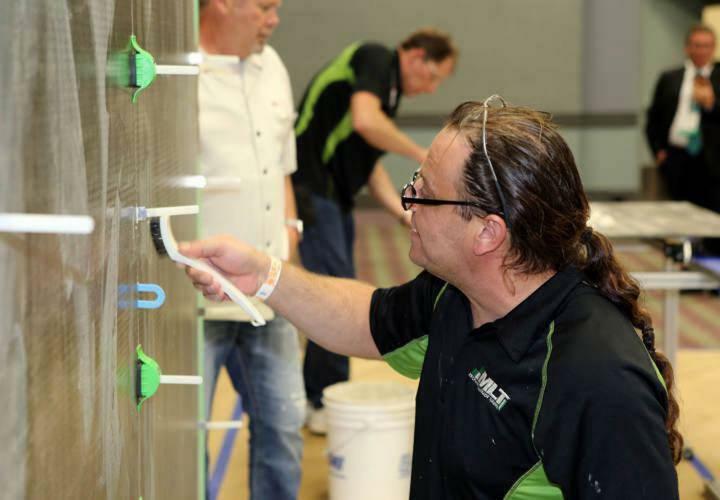 Here, attendees will see firsthand the difference between the right and wrong way to perform a tile installation, and in the Hall of Excellence installers who have mastered the Advanced Certifications for Tile Installation (ACT) courses will be available to discuss the program. 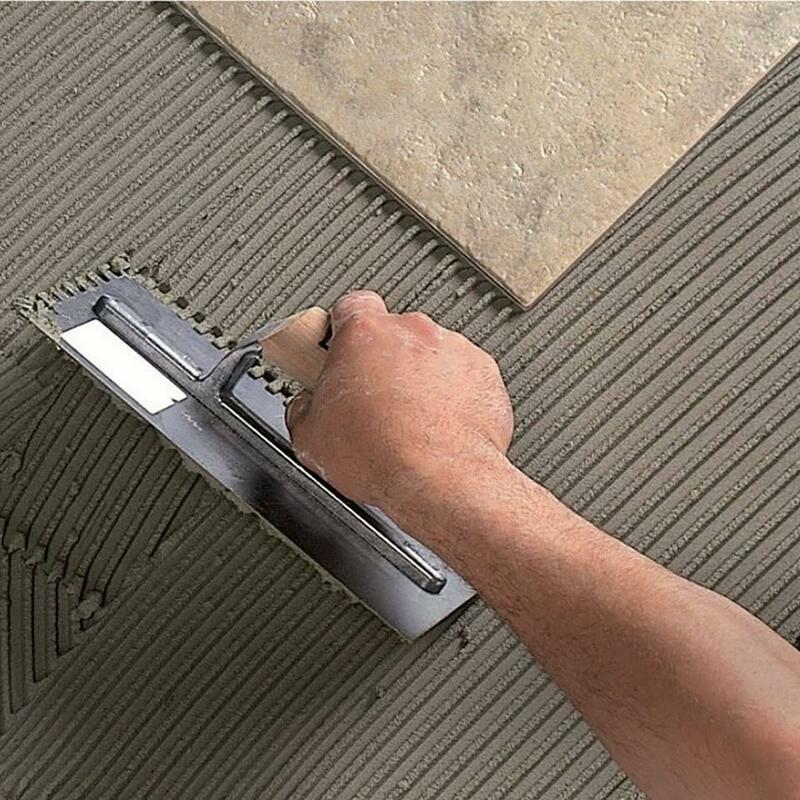 And, as part of the Installation Experience, all attendees will garner new insights on how to become a Certified Tile Installer (CTI). Advanced CTI officials will be onsite to define, discuss and demonstrate just what it takes to be a member of this elite tile contractor organization. The first-time Installation Experience will come to a conclusion with “At Home, With Tile.” It will be the final installation area… complete with an expansive seating area and large TV screen offering viewers a time-lapsed progress video, highlighting the various construction stages of the various projects slated to take place.